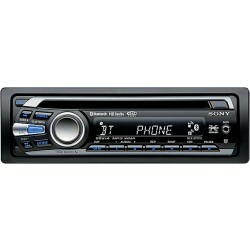 Sony MEX-BT2600 built-in Bluetooth capability heads the long list of features offered by Sony's MEX-BT2600 CD receiver. You can make and receive calls without touching your Bluetooth phone, as well as stream music from a compatible portable music player. Or you can plug your MP3 player or any other outboard audio source into the convenient front-panel auxiliary input, and keep the music rolling. 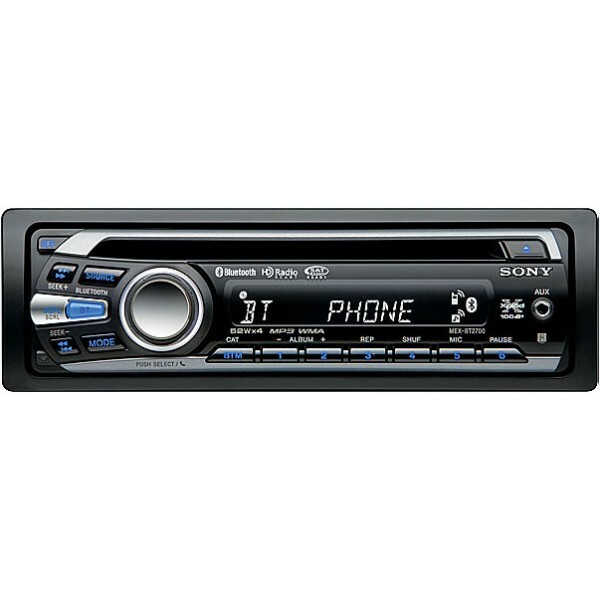 For sound quality, not many car stereos can keep up with Sony's ultra-clean CD playback. Slide in a CD, and the Sony MEX-BT2600 recreates the music with incredible clarity and range. The powerful internal amp adds some serious muscle to the music, and you can make extensive sonic adjustments with the preset tone curves and 3-band equalizer. Use the two sets of preamp outputs to add amps or a powered sub for even more impact. 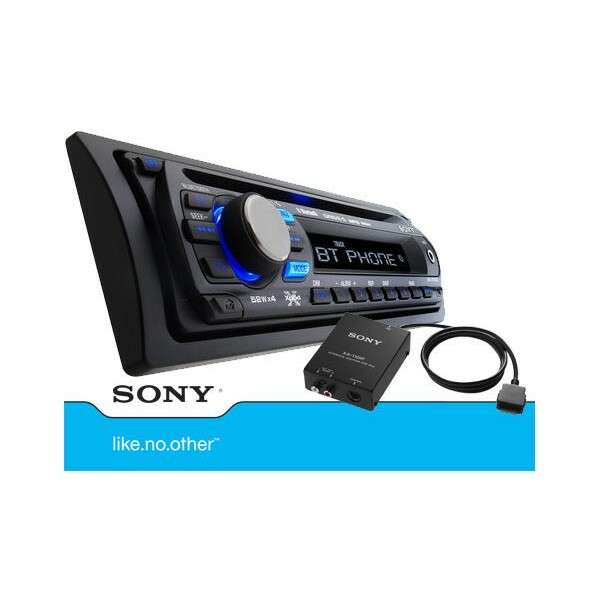 Connect your iPod to select your sony car stereo with the XA-110iP iPod interface adapter. The XA-110iP allows you to control just about every aspect of iPod playback right from your stereo. Jump between tracks, search for songs, and even browse tracks without fumbling around with your iPod � track and playlist information show up right on your stereo's display. You can access up to 18 playlists, each containing up to 999 songs. The XA-110iP adapter offers full-speed access to the iPod � no more lag time in search and scroll mode � and charges the iPod's battery while it's connected. excellent machine, price, package, advise and support.